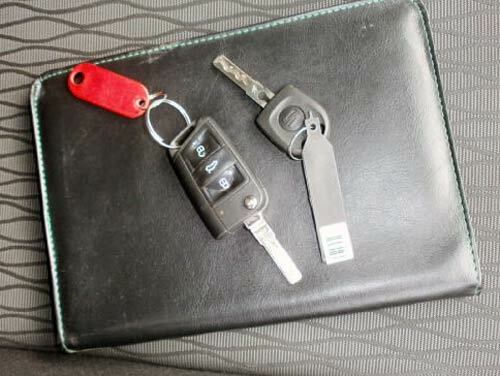 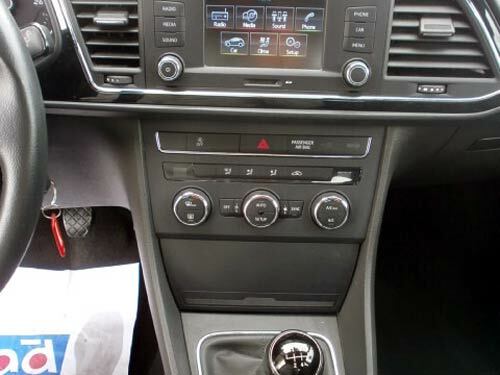 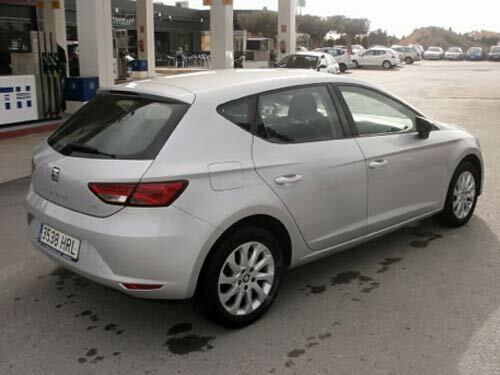 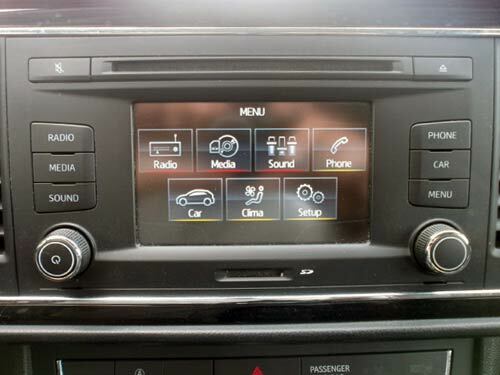 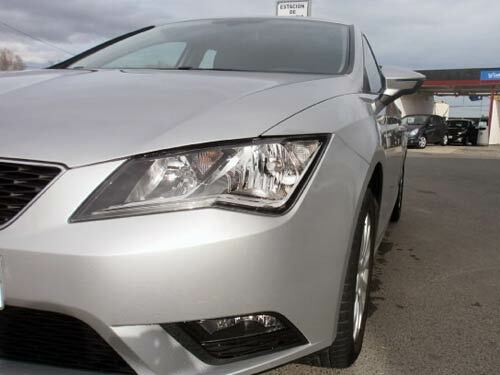 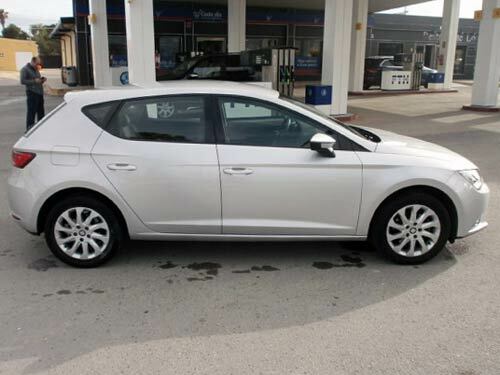 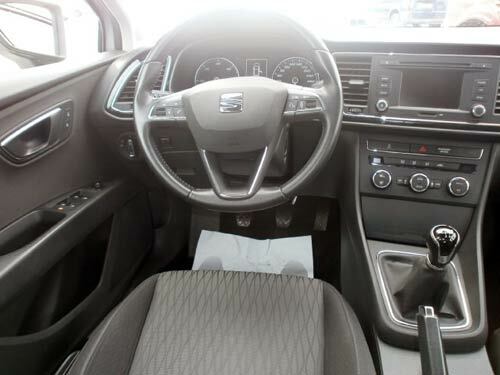 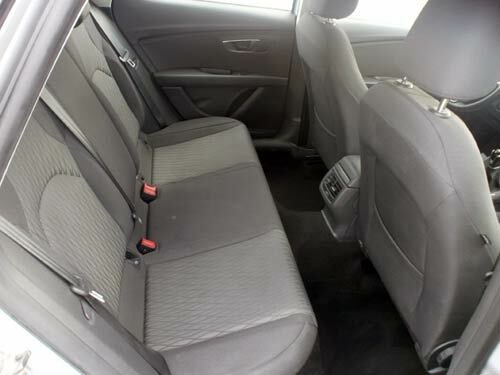 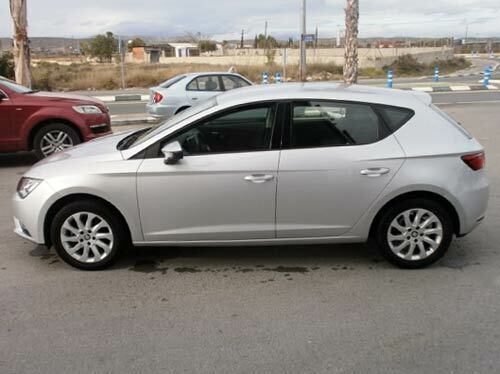 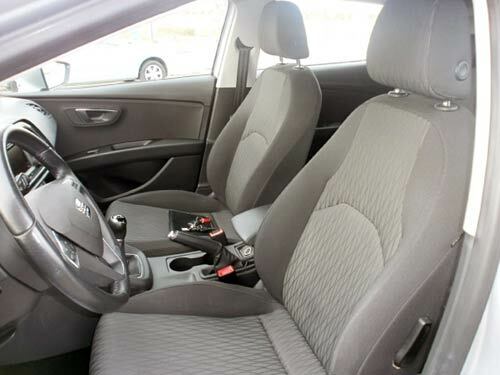 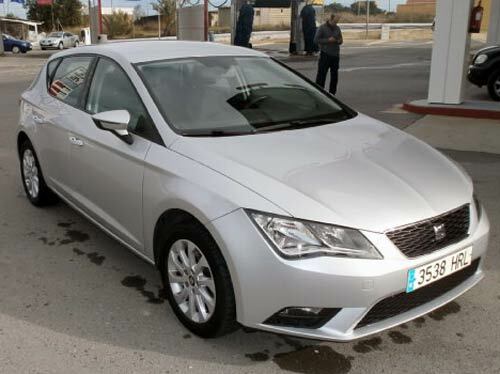 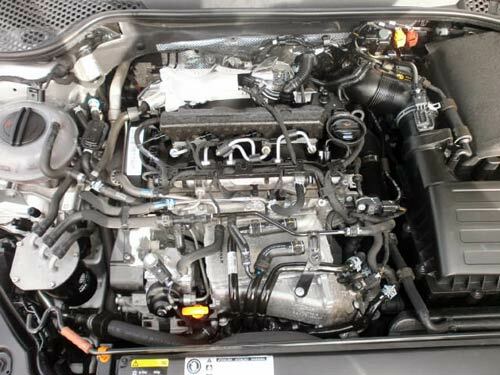 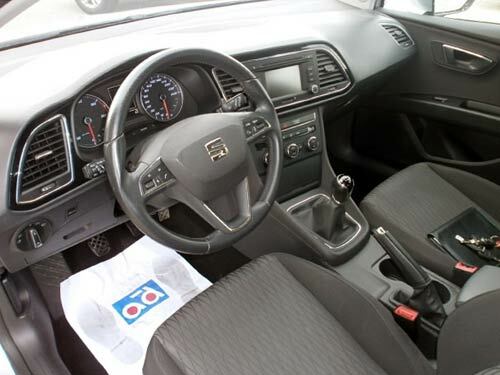 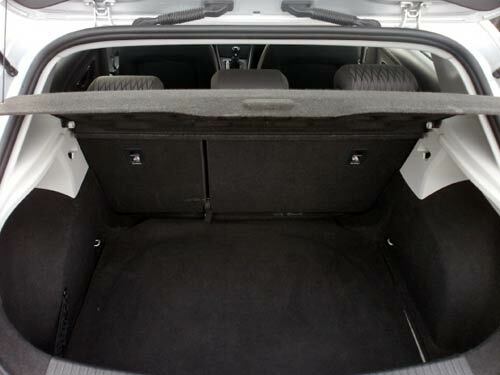 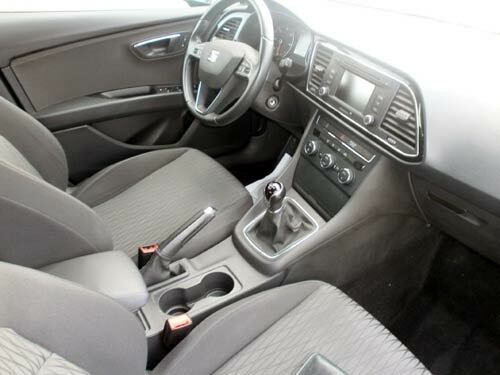 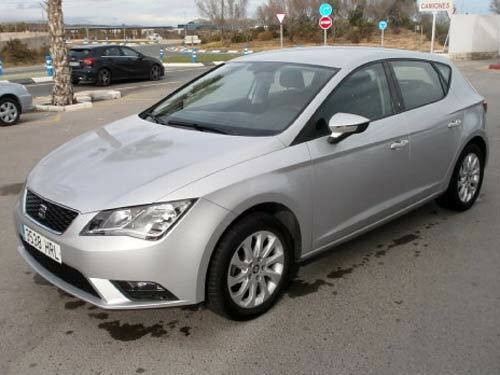 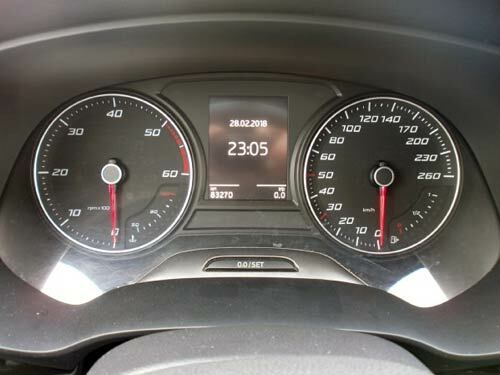 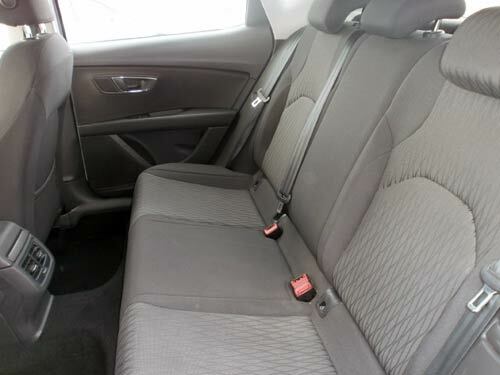 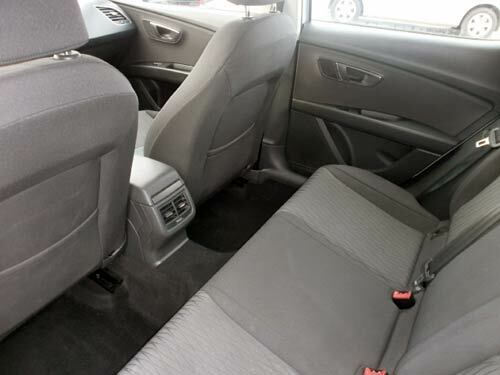 Used Seat Leon car costa blanca spain - Second hand cars available Costa Blanca and beyond! 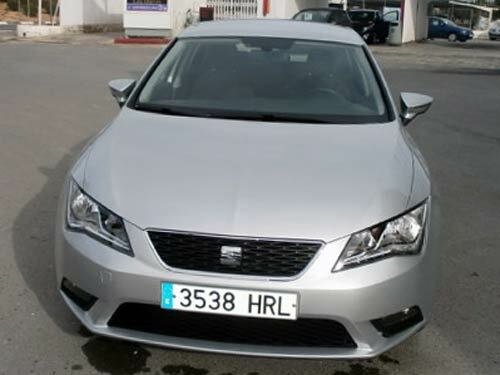 This powerful Leon generates 105 bhp from its 1.6 litre Turbo Diesel engine and has very reasonable kilomteres on the clock. 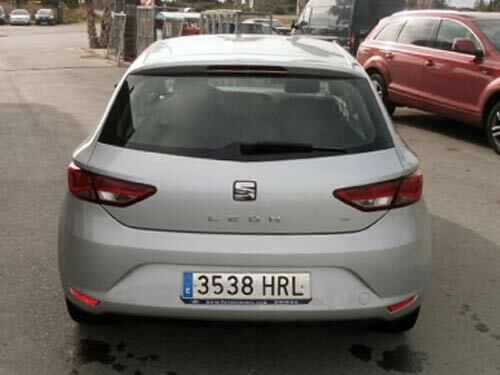 A super car for life here in Spain.